I can't help but reflect on three years worth of blogging as we're starting our next biggest adventure. People ask why I started blogging, what I blog about, what I hope to gain from my blog, etc etc all the time. I never know REALLY want to answer, "I began blogging because... my husband was deployed and I got tired of talking to myself." ... "I blog about... DIY attempts, projects I think others may might possibly could do themselves when following my tutorial of fumbling through steps... actually I mostly just ramble." What I hope to gain from my blog.... "Friendships? Relationships? That's what I've enjoyed the most!" But reflecting on where I've grown as a DIYer, as a photographer and all I've learned about content development I'd say I'm happy, no I'm excited and grateful that I've had this journey as a blogger. That being said -- I did a quick reflect on overall favorite posts that YOU guys have put up in my rankings and it was fun to see out of everything I've done, what you seek out the most. 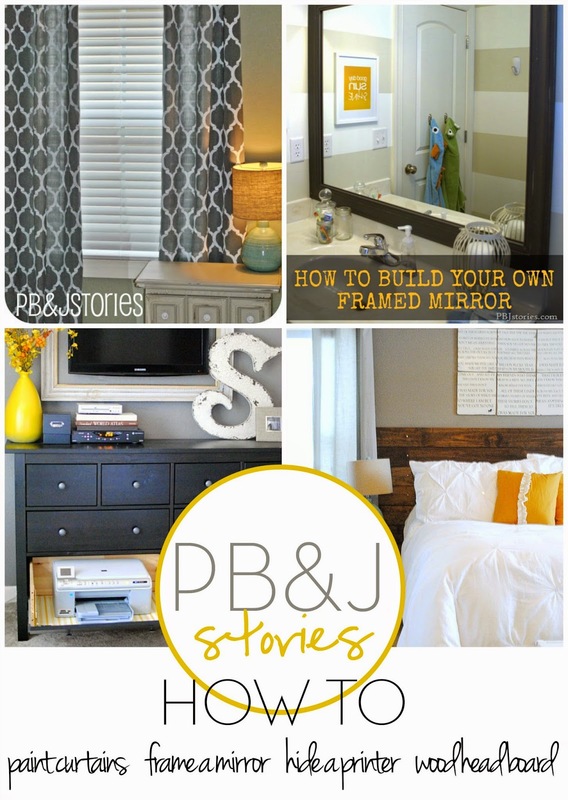 Here's a break down of each DIY tutorial and a link to jump to the project! Would love it if you'd share any new ones you haven't shared/pinned yet! 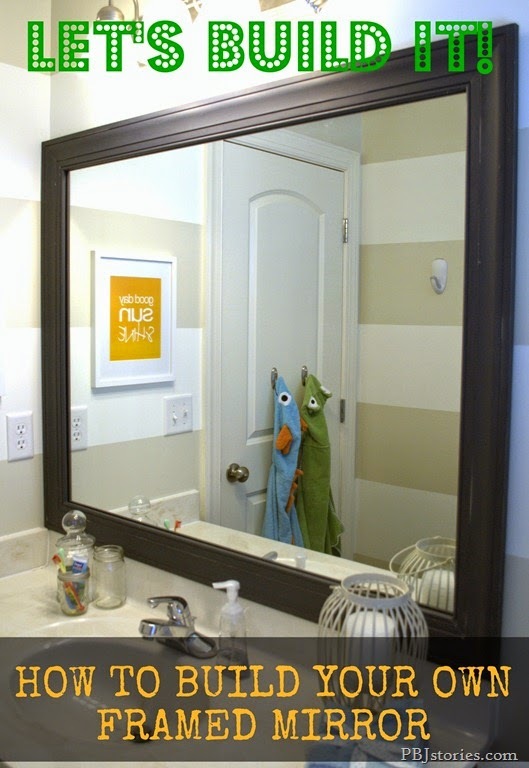 How to Frame your own Mirror! 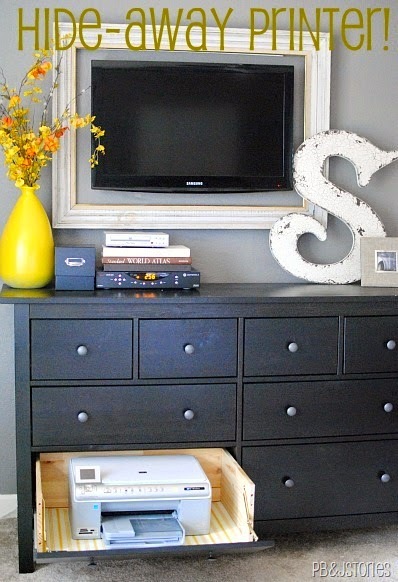 How to Hide Away your Printer! I can't thank you enough! To each and every one of you that lands on my blog, reads a post and even saves the page to come back to later to maybe follow a tutorial, or share with a friend! You guys are the reason I blog! Do you have any favorite projects I've done you don't see here? I'd love to hear! 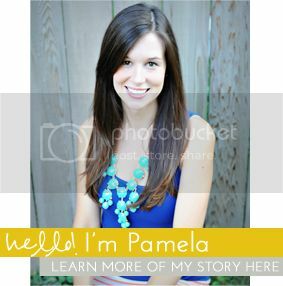 I am a Filtrete Brand blogger ambassador and was compensated for this post, but all opinions, tips, rants and ideas are my own! Seriously though, stay safe! 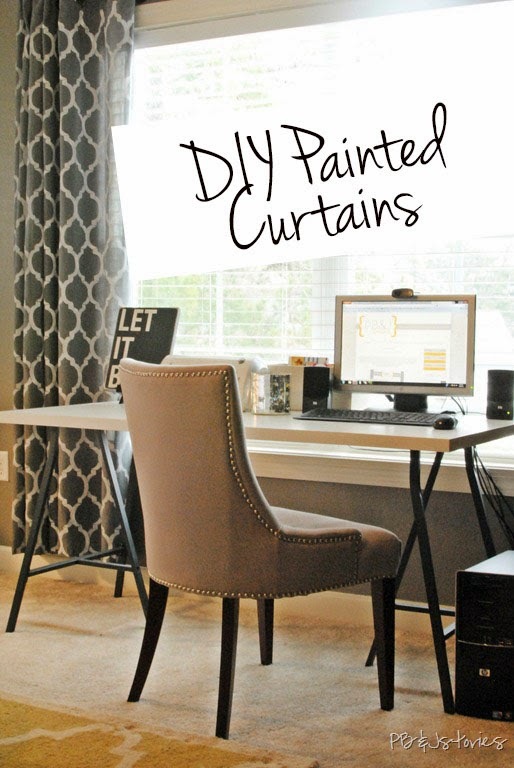 Before we jumped into purchasing our second home and taking on BIG renovation projects I always described myself as a "cosmetic DIYer". All the projects I did in our other home didn't bring any real equity value to them, and were mostly just turning our house into our home. It's easier to learn easier to learn tutorials and fun “to do” projects when it isn’t a necessity, but rather a "hobby". Well now that we've taken on our massive renovation projects, we're literally knee deep in construction zones and it's been a real test to always be sure we're keeping safety as our number one priority. When you're working late at night after a full day's work, or when you're coming in and out across several days working on the same project it's almost "tempting" to forgo safety and just jump in. You know -- you think oh it's just one quick cut with the saw, I don't need safety eyewear this time. Or I'm just stopping in working on something for an hour, it's okay I'm wearing flip flops. But, that's when accidents happen. Not only is there a personal safety concern when doing renovations and DIY projects -- but there's a big HOME safety concern. We're not living in our renovation mess so it's easier for us to contain the mess and where the danger zones are. All our belongings are in boxes so they're a little more protected from all the dust and commotion. Our kids aren't playing amongst the miter saws and nail guns... so there's that bonus too. 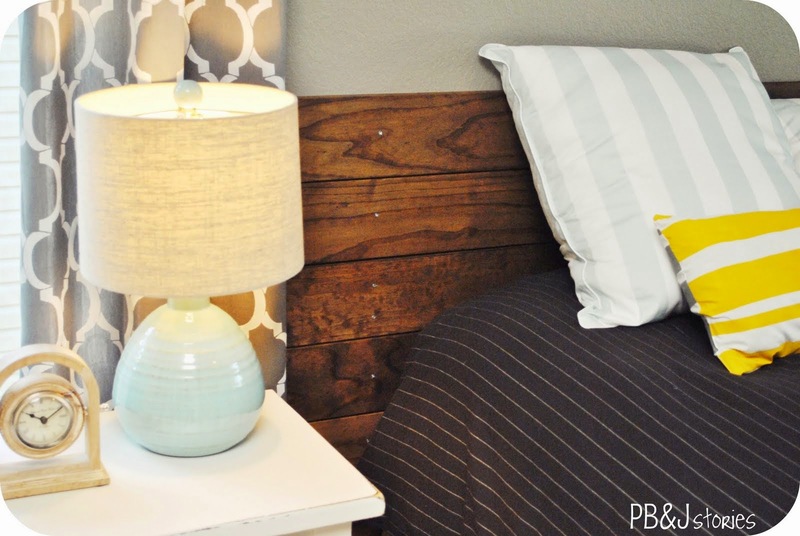 I wanted to recap certain ways to help keep your HOUSE safer during a renovation project that I've thought about or been sure to keep in my mind during these past few months. 1. Protect yourself: I've discussed before the importance of safety first when DIYing, and it's a must. Wear proper protective gear such as protective eyewear, ear protection, gloves, proper shoe wear etc. 2. Do messy jobs outside (if possible): utilize outdoor space when you can to keep sawdust and messes outdoors. 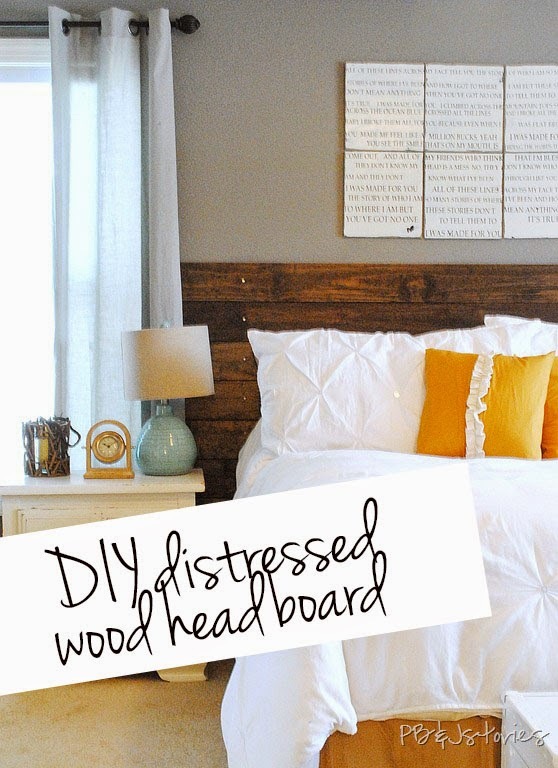 Use the driveway, backyard, or even a balcony for saw cuts, sanding, etc. 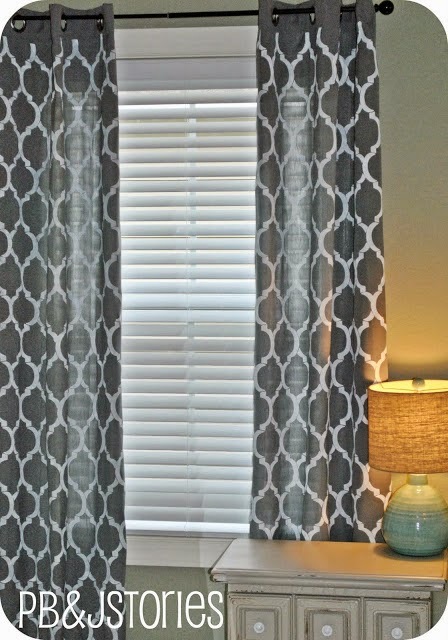 This helps reduce the toxic substances and irritants that end up in the air in the home. 3. 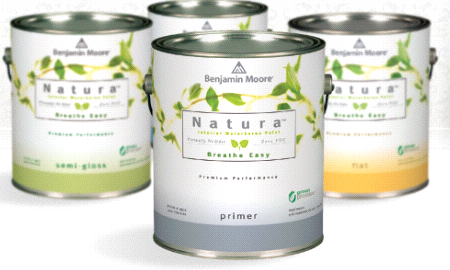 Be earth-friendly and "go green": There are so many options during a renovation to use "green" products such as paints, cleaners, and finishes. Check labels and choose wisely. 4. 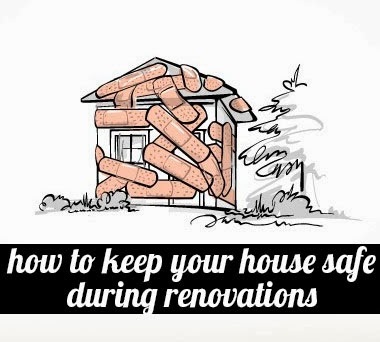 Help protect the air in your home: It's easy to remember to tarp off work zones, and wear protective masks when sanding and painting, etc.. but it's easy to forget to filter the air in your home. Open windows, use fans to circulate airflow, and remember to change your air filters more often than usual when you are renovating. Depending on the length of your project, changing your air filter 2-3 times a month during big renovation projects will help the efficiency of your filter and the air circulation during and after the project. 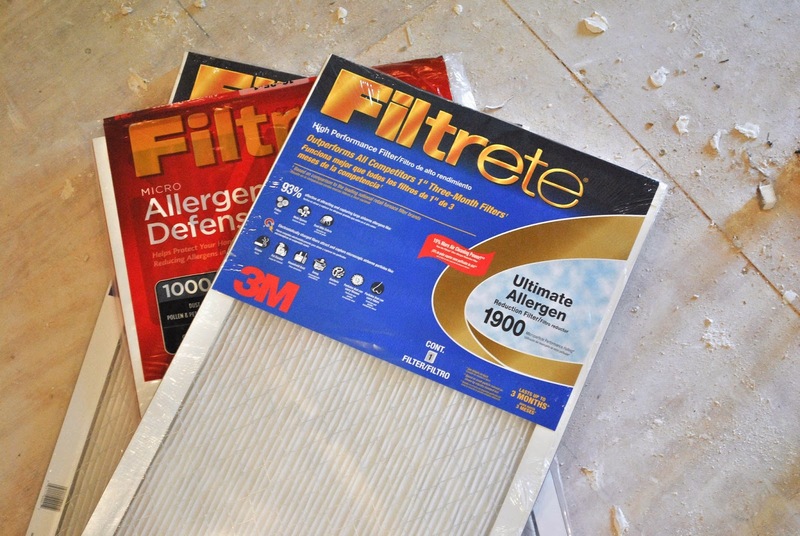 Filtrete Air Filters offer a variety of styles of air filters that may fit your specific needs during high dust and allergen seasons! 5. Move out during big big projects (if possible): Depending on what type of projects need to be tackled, it may be best to stay at a friend's or parents house during certain phases to protect yourself. Projects such as removing ceilings where you're taking down a lot of insulation, or anything with paint/walls if you have a home older than 1970's. 6. 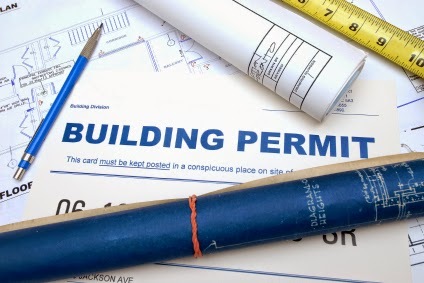 Obtain necessary permits: Whether you're tackling DIY projects or hiring a contractor be sure you have the necessary permits to keep your home, and projects safe. This will also be extremely important if you're trying to build sweat equity and turn around and sell your home to be sure renovations and projects were completed up to code. 7. Call the experts if unsure: If you are unsure if your home has lead paint, asbestos, or other possible chemicals in particular areas, call an expert to have them come do test to keep you, your family, and your home safe and be sure they're handled with expertise. Filtrete shares a lot of up to date information on how to keep your home healthier, cleaner and fresher... be sure to check out their websites for more information regarding tips, and product information!